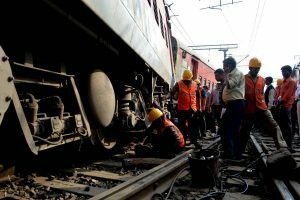 The Himachal Pradesh government has submitted Rough Cost Estimate amounting Rs 6.36 crore for hiring consultant and inviting tenders to the Centre government for approval. 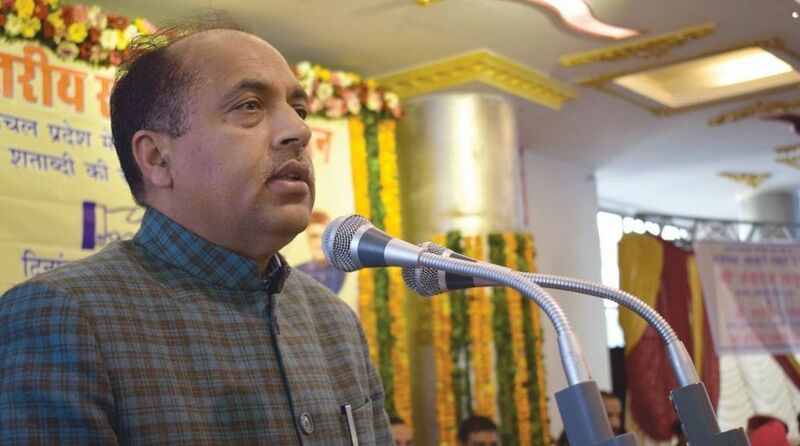 Himachal Pradesh Chief Minister Jai Ram Thakur. Chief Minister Jai Ram Thakur on Friday informed the state Assembly that Rs Two crore has been sanctioned for feasibility study, detailed engineering and land acquisition for the proposed tunnel under Jalori Pass on National Highway 305 in Kullu district. In reply to a question raised by Anni MLA Kishori Lal, he said the 4.2 km tunnel will provide all-weather connectivity to Anni sub-division of Kullu besides inter-connecting remote parts of Mandi, Shimla and Kullu. After approval, government will invite bids for appointment of consultant who will prepare detailed project report of the tunnel. Replying to a question of Indora MLA Rita Devi, the CM said a special team would visit the villages under Indora Assembly segment of Kangra district which are affected by acid pollutants leakage from Industrial area Damtal. He informed that there is no confirmation of alleged discharge of acid pollutant as the water samples collected near the effluents treatment plant or its discharges were found fit for human consumption. Thakur said that all the water samples were collected from the nearby of effulgent plants which may be polluted by the industrial discharge in the downstream.